Led on the blue-line by Kris Letang, the Gaulois du Collège Antoine-Girouard looked to be on their way to Quebec’s third national championship in four years at the 2003 Air Canada Cup, rolling through the preliminary round with a 5-0 record and beating St. John’s in the semifinals. Letang earned an assist in the gold medal game, but the Gaulois came out on the short end of a 5-1 score against the Calgary Northstars. 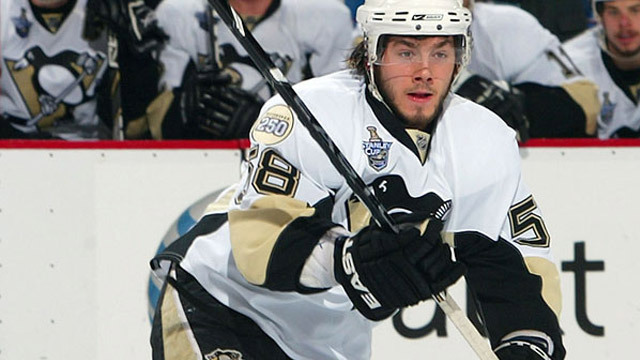 Letang’s three years in the QMJHL with Val-d’Or included three appearances with Team Canada – silver at the U18 world championship in 2005 and World Junior gold in 2006 and 2007, wearing the ‘C’ in the second of those years. Chosen by Pittsburgh early in the third round of the 2005 NHL Entry Draft, Letang made his NHL debut at the start of the 2006-07 season, but was returned to the Foreurs after seven games. He joined the Penguins full-time in 2007-08, helping them reach the Stanley Cup Final in each of his first two seasons and winning hockey’s top prize in 2009 with a seven-game victory over Detroit. Letang was voted in as a starter for his first All-Star Game appearance in 2011, and made it back-to-back trips to the midseason showcase when he was selected to the 2012 game as an injury replacement. One of the many future NHLers produced by the Notre Dame hockey factory in the early 1980s, Russ Courtnall was a part of the Hounds team that finished fifth at the 1982 Air Canada Cup in Victoria, B.C., losing to Cape Breton in the quarter-finals after a 4-1 preliminary round. Courtnall returned to Vancouver Island to play his junior hockey with the Victoria Cougars, and was the seventh overall pick of the 1983 NHL Entry Draft, by Toronto. The 1983-84 season was a busy one for Courtnall, who started the season with the Cougars before joining Canada’s National Junior Team for the IIHF World Junior Championship. He then joined the national team for a pre-Olympic warm-up, and scored four points in seven games at the Olympics before making his NHL debut with the Maple Leafs, playing 14 games to close out the season. Courtnall spent four full seasons with Toronto before a trade to Montreal just nine games into the 1988-89 campaign, which finished with his lone trip to the Stanley Cup Final. After four seasons in Montreal and parts of three with the Minnesota/Dallas franchise, Courtnall returned to his home province of B.C., playing 141 games with Vancouver. He made a quick stop in New York with the Rangers before wrapping up his career with a pair of seasons in Los Angeles. The Gouverneurs de Ste-Foy are one of the most successful teams in the history of Canada’s National Midget Championship, making a record 15 appearances at the tournament. The 1996 team, which included Simon Gagne, won Ste-Foy’s third gold medal, making them, at the time, one of just two teams with at least three national titles (the Gouverneurs added a fourth in 2001). Philadelphia’s first-round pick, 22nd overall, in the 1998 NHL Entry Draft, Gagne racked up 120 points in his final season of Major Junior before jumping straight to the NHL for the 1999-2000 campaign, earning a spot on the NHL All-Rookie Team. 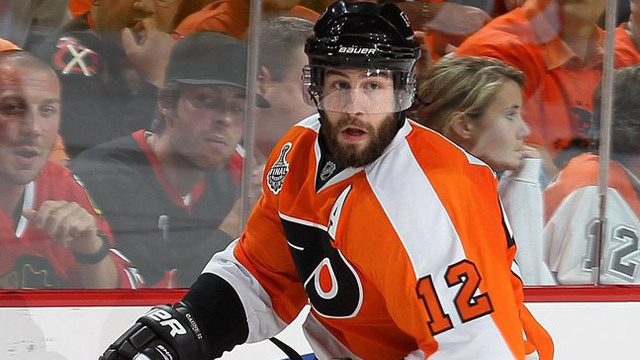 He spent his first 10 seasons with the Flyers, with a pair of Olympic appearances along the way, in 2002 and 2006. Traded to Tampa Bay in the summer of 2010, Gagne spent just one season with the Lightning before signing in Los Angeles as a free agent. While he played in only 34 regular season games and four playoff contests for the Kings in 2011-12, all of his postseason appearances came in the Stanley Cup Final as L.A. completed an unlikely run to its first championship, and the first of Gagne’s career. He came full circle in February of this year, when the Kings traded him back to Philadelphia. Only once in the 40 years of Canada’s National Midget Championship has the gold medal gone to the West Coast; Cliff Ronning and the Burnaby Winter Club Travellers claimed B.C.’s lone national title in 1982, going 8-0 and outscoring the opposition 45-18, capped off by a win over Patrick Roy and the Gouverneurs de Ste-Foy in the final. The tournament’s top scorer, Ronning also took home Most Valuable Player honours. In three WHL seasons with the New Westminster Bruins, Ronning posted 484 points, including a then-record 197 in 1984-85. 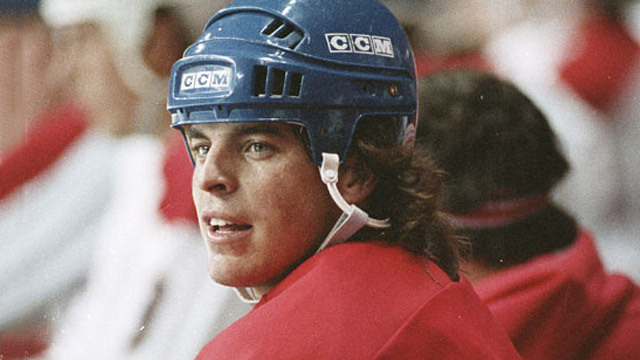 The 134th pick in the 1984 NHL Entry Draft, by St. Louis, he spent his first pro season with Canada’s National Men’s Team, scoring 118 points in 71 games, before joining the Blues for the playoffs. Ronning split the 1986-87 season between Team Canada and St. Louis, and spent the 1989-90 campaign in Italy before the Blues traded him to Vancouver at the 1991 trade deadline. 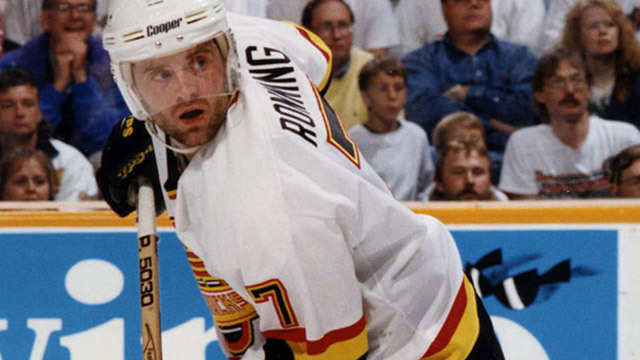 Ronning set a career high with 85 points in 1992-93 and helped his hometown Canucks to the Stanley Cup Final in 1994 before signing in Phoenix in July 1996. After three seasons with the Coyotes, Ronning joined Nashville in its expansion season, playing four years for the Predators. A season in Minnesota, sandwiched around brief stops in Los Angeles and New York, capped off his NHL career. The leading scorer in the Ligue de hockey midget AAA du Québec during the 1993-94 season, posting 103 points, Daniel Briere showed off his offensive exploits on the national stage at the 1994 Air Canada Cup in Brandon, Man., taking home Top Scorer and Top Forward honours as his Intrépide de Gatineau earned the bronze medal. Briere followed up his National Midget Championship experience by earning a spot on Canada’s National Men’s Summer Under-18 Team for the 1994 La Copa Mexico, the lone Midget player to make the cut, and spent three seasons with the QMJHL’s Drummondville Voltigeurs, where his lowest point total was 123, and his high was 163. A first-round selection of Phoenix at the 1996 NHL Entry Draft, Briere turned pro in 1997, taking home the AHL’s rookie of the year award with a 92-point campaign. He spent parts of six seasons with the Coyotes before a trade to Buffalo at the 2003 trade deadline, serving as one of the Sabres’ rotating captains. 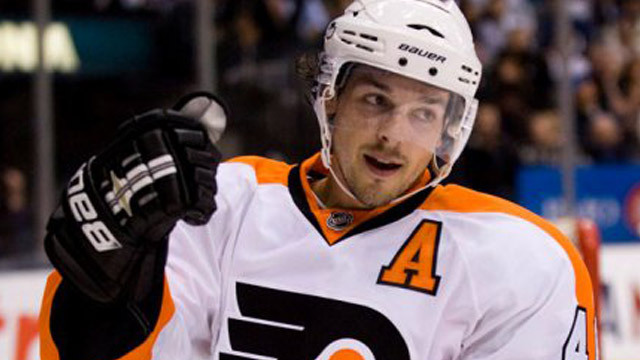 After back-to-back appearances in the Eastern Conference Final, Briere signed as a free agent with Philadelphia in the summer of 2007, leading the Flyers to the Stanley Cup Final in 2010 and leading all players in playoff scoring.